This week our home organization is going to take you right to the craft room. Whether you have a room just for crafting, or you have a simple cabinet with things in it, Organizing Your Craft Supplies is a big task to take on. Getting these things in order will help you to be able to complete those projects on your Pinterest boards, as well as avoid wasting money buying things you already have, but just can’t find in the clutter. Pull It All Out And Sort: This is the hard part that nobody really likes doing, but it has to be done. 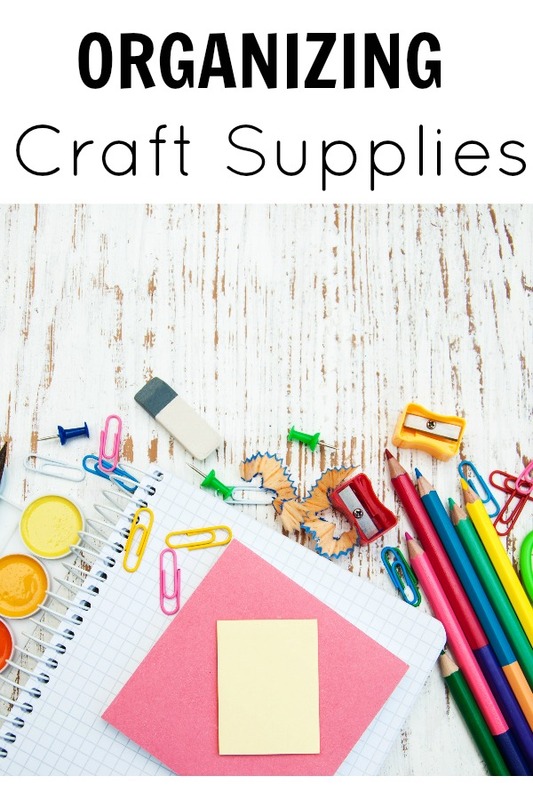 Pull out all of your craft supplies and sort by type. That means going through all the boxes, cabinets, bins and totes. Start sorting like items together into groups. This will make it easy to see everything you have all in one quick glance. Purge Items You Won’t Use: Let’s face it you have probably purchased something you just knew you would love, but ended up hating. Now is the time to purge those items you won’t use without guilt. You can also use this time to see what items you have duplicates of. If you don’t think you can use the duplicate in short order, it may be time to purge it as well. Selling craft supplies can be fairly easy to do in yard sales, flea markets or local craft groups. Store In Appropriate Containers: This is the tough part of the job. When budgets are small, it can be tough to find the right way to store your craft supplies without a lot of cost. There are tons of multi-purpose storage containers out there to choose from, or you can adapt and make your own. Use dowel rods attached to a 2×4 to store craft ribbons, embroidery thread and wrapping paper. Utilizing your space to the max is most important. How you store your craft supplies depends upon how much space you have available. 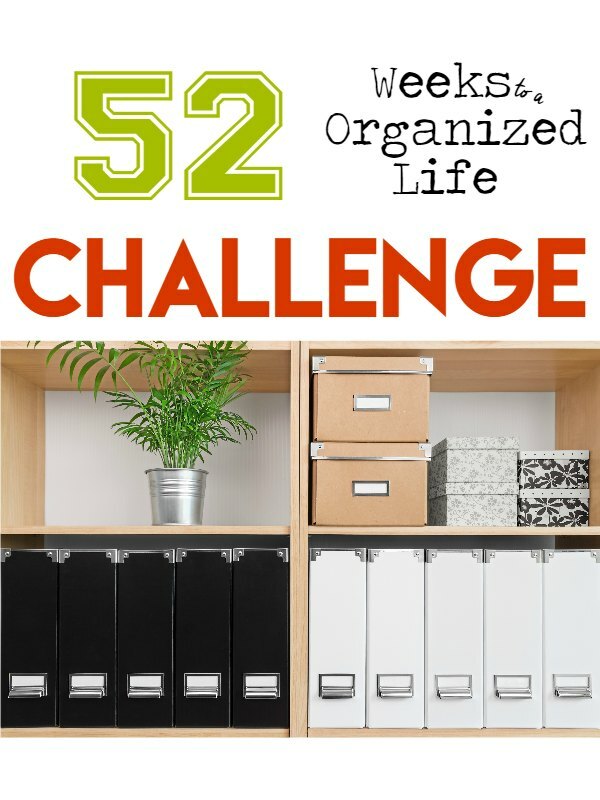 With smaller spaces, you my want to invest in those multi-purpose organizers to help you be able to tuck your supplies into a closet, under a cabinet or out of the way when not in use. Organizing your craft supplies seems daunting, but doesn’t have to be. Take your time and go through each item to decide if you want to keep it or let it go.